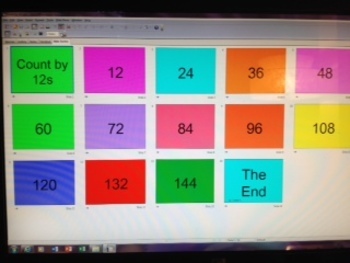 17 Different Multiplication Facts PowerPoints: Skip Count by Each Fact! 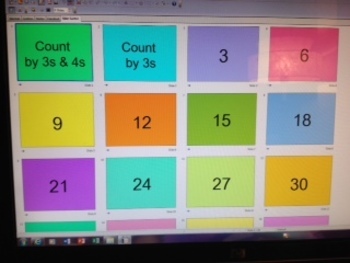 $2.00 Bundle of 17 Different Multiplication Facts PowerPoints: Skip Count by Each Fact! 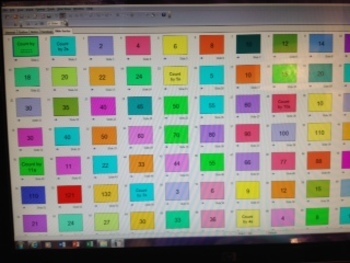 This is a fun and easy way to learn multiplication facts! Perfect for differentiated instruction, ELL students, ESL students, special education students, and students that just need a few extra supports to be independent!